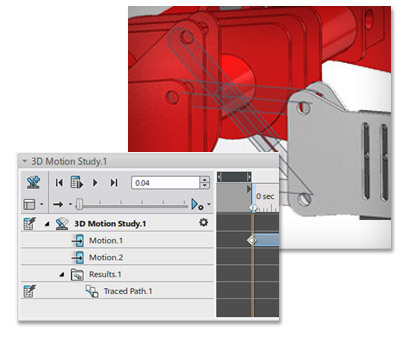 Innovate in an instinctive, powerful modeling environment that gives you the freedom to design the way you want. Sketch Motion Evaluate your concepts for fit and function with early stage concept validation using trace paths, area sweeps, and alerts to ensure you always move forward with the best design. 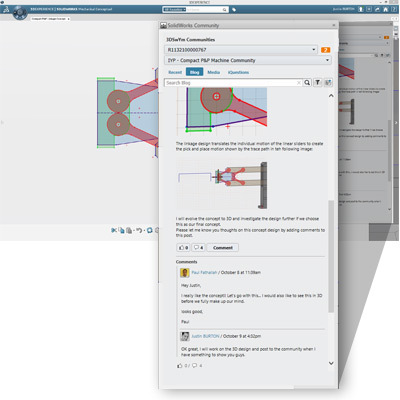 Access all design community features from one location with SOLIDWORKS Mechanical Conceptual – add posts, screenshots, 3D models, and review and reply to comments and discussions. 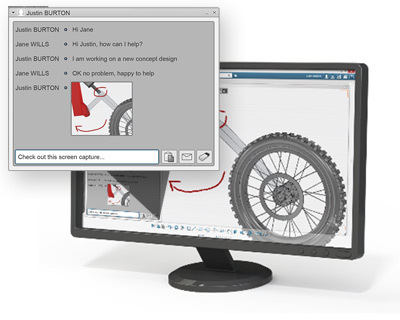 Connect instantly to collaborate with other SOLIDWORKS Mechanical Conceptual users through chat, screen capture, and on-screen annotation. 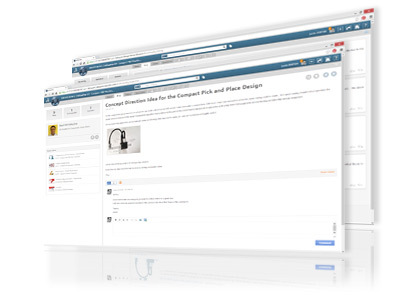 SOLIDWORKS Conceptual Designer delivers a flexible, innovative conceptual design environment. 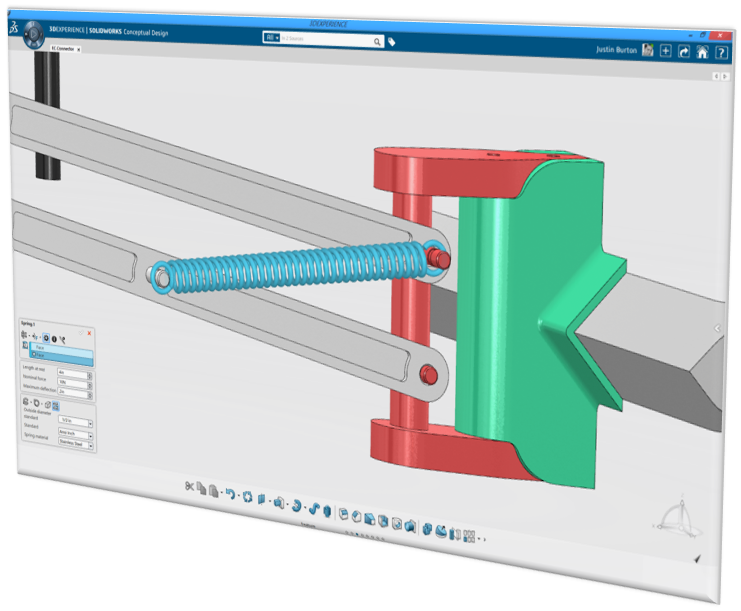 It’s complementary to SOLIDWORKS 3D CAD software, so you can focus on quickly solving design challenges; develop, verify, and present your concept; and then easily transition to building part and assembly structures. 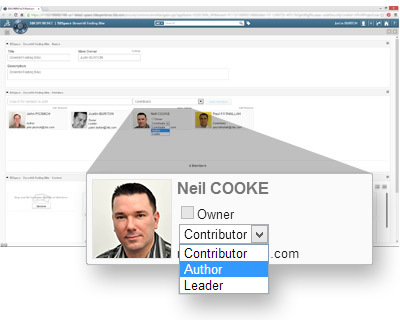 Continuous file saving keeps design files current, safe, and secure. And with your data accessed via the cloud, development teams can communicate from anywhere, anytime to easily innovate and collaborate. 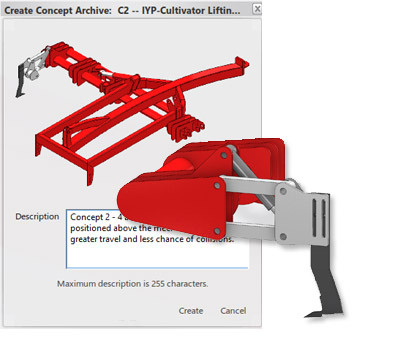 SOLIDWORKS Industrial Designer simplifies the process of conceptual design and helps you make it a business advantage. The task of the industrial designer is to create shapes and forms that will resonate with the user of the product and create an emotional response. 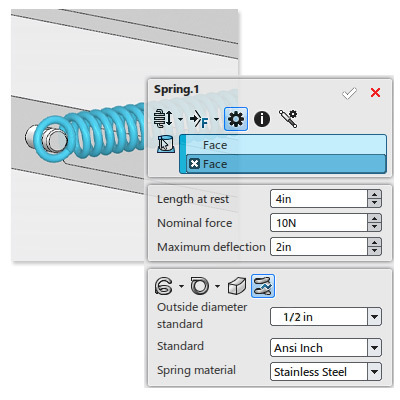 These shapes are then used, or re-created, in another design package to add the mechanical and or electrical product information to finish the product design. 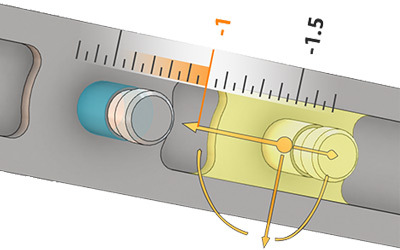 It is this marriage of industrial and mechanical design that causes headaches within the design process. Data incompatibility and extensive rework slow the product development process, raise direct and indirect project costs, and reduce overall design efficiency. 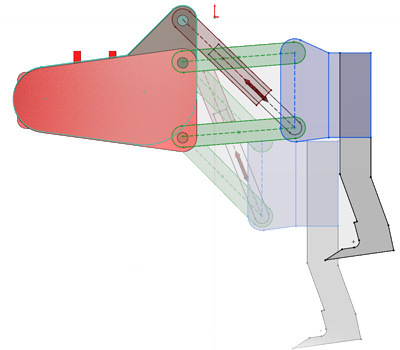 Find the best concept with powerful, easy-to-use analysis of structural performance in virtual real-world environments to test your product concepts before detailed design. 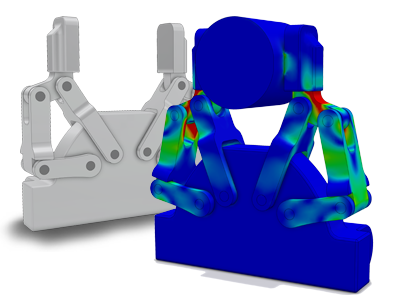 Good structural performance, such as strength and stiffness, are at the heart of any robust, successful product. 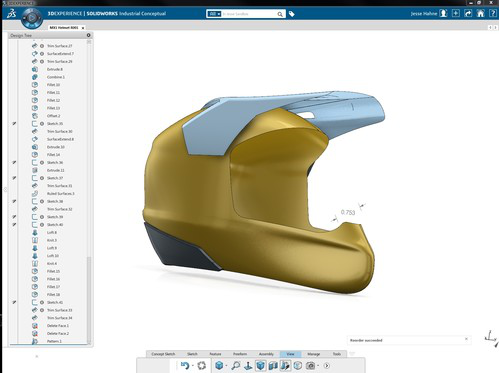 SIMULIA® Structural Validation, powered by Dassault Systèmes 3DEXPERIENCE Platform, delivers simulation power for every designer to evaluate and validate concept designs and drive product performance beyond customer expectations. 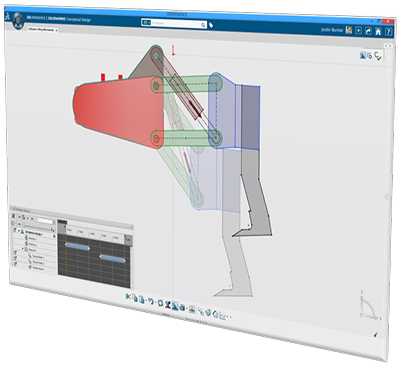 Quickly identify product weaknesses, eliminate costly over-design, and develop highly accurate solutions with Structural Validation tools that automatically assume nonlinear behavior. 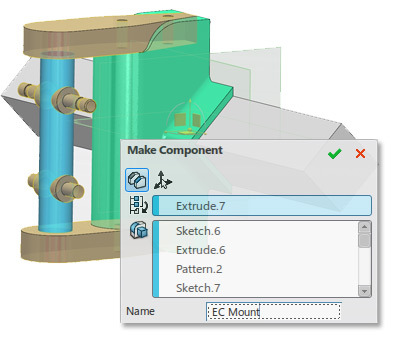 Evaluate a single part, multiple components, and complete assemblies with easy analysis setup.